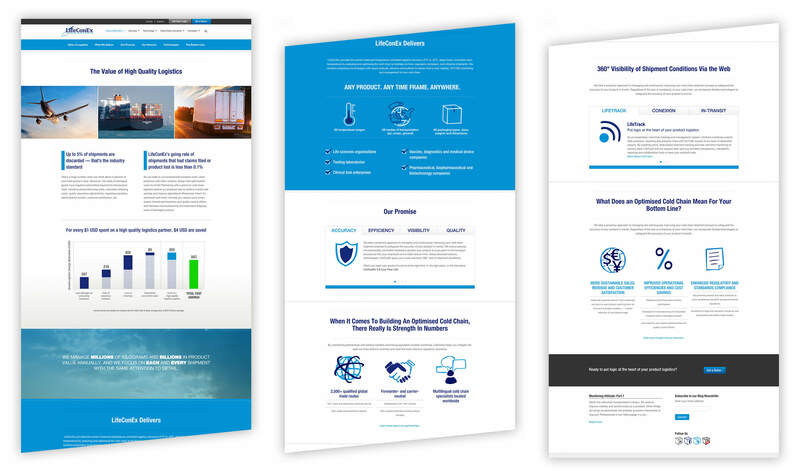 SCORR created the LifeConEx website with a simple goal in mind: convince visitors to sign up for a demo of LifeTrack logistics software. The resulting website did so in a highly engaging way. By substituting long-winded, copy-heavy paragraphs for visually striking content and design, SCORR featured LifeConEx, its story and its software in a compelling and effective fashion. Through a visually compelling progression of statistics, graphs, quotes and breakdowns, this page addresses the challenges prospects face and the value of the LifeConEx solution. It concludes by showcasing the bottom-line benefits of LifeConEx. 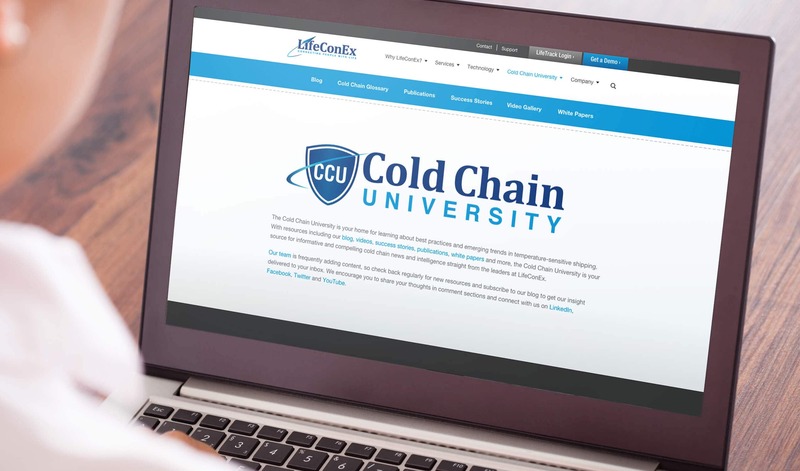 Cold Chain University educates visitors on best practices and emerging trends in temperature-sensitive shipping, with content from the leaders and experts at LifeConEx as well as SCORR’s own communications team. 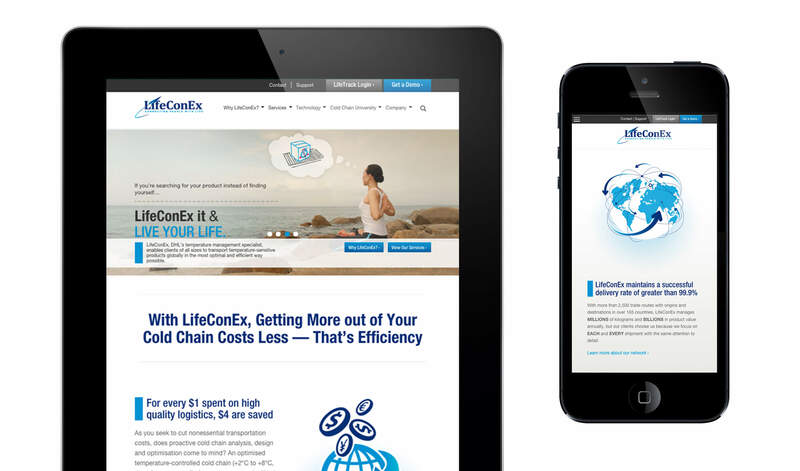 Featured content includes videos, success stories, publications, white papers and even a cold chain glossary, further demonstrating LifeConEx’s industry leadership.